CHAIN FREE, close proximity to CENTRAL MILTON KEYNES, a MODERN 5 bedroom home with FLEXIBLE LIVING SPACE, SPACIOUS living room and PRIVATE REAR GARDEN is perfect for a FAMILY HOME or INVESTMENT BUY. In further detail, this five bedroom semi detached is set back from the road and has generously sized front & rear gardens. 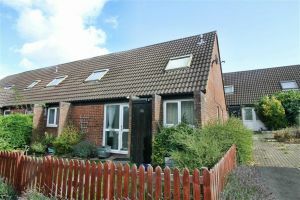 The property offers to the ground floor, lounge, refitted kitchen/diner, downstairs shower room and bedrooms four & five. Upstairs has three further bedrooms with a family bathroom. 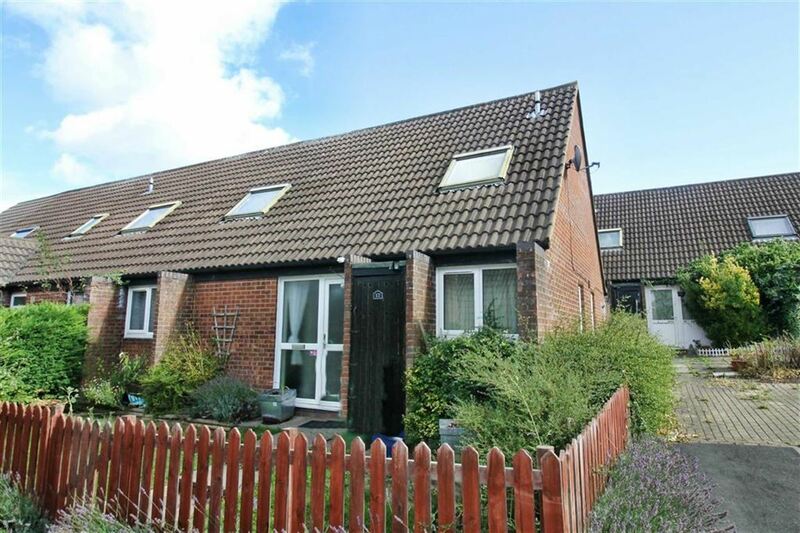 Outside has a generously sized front and rear garden and an allocated parking space.